RangyPOS integrates the mobile Credit Card Reader PayXpress ! 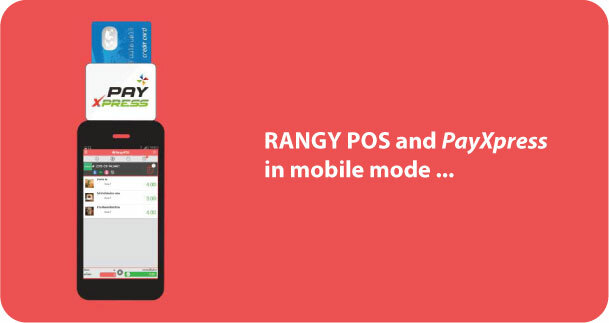 An emotional wedding, or in tech terms, a much anticipated integration of the RangyPOS mobile application with the PayXpress Card Reader is pushing the envelope of mobile payment services in the retail industry. RangyPOS, at the forefront of mobile Point of Sales technology in South East Asia, put together the software, the device and its associated bank services to easily offer payments via Credit Cards such as Visa, Master and American Express. As of today, Tuesday October 6th 2015, the mobile PayXpress Card Reader Device is available at our highly respected brick & mortar retail partners throughout major cities in Thailand. Please get in touch for more information about this exciting new feature. Thank you very much for your attention and wishing you a great day!